Will It Hurt My Finances To Avoid Credit Cards Altogether? With all the horror stories out there, you might be wondering why people sign up for a credit card in the first place. After all, there are so many ways to pay for the stuff you need—why expose yourself to the pitfalls that come with plastic if you don’t have to? But is it a good idea to never get a credit card? 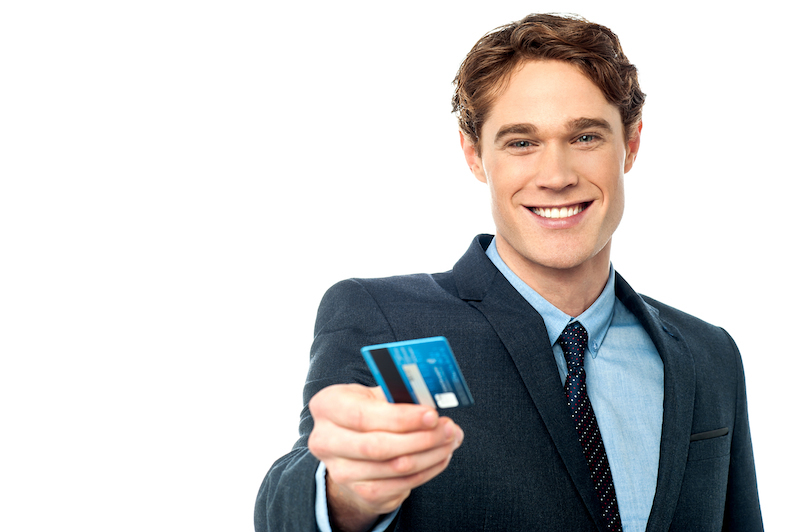 If you’re not sure of the pros and cons of opting out of credit cards, keep reading. There’s no two ways about it: If you never get a credit card, you’ll never have to deal with some of the risks that come with carrying plastic. For example, one of the most common drawbacks to credit cards is that they make it incredibly easy to get into debt. It’s hard not to look at your credit limit as free money, especially if you don’t have a lot of cash available in the first place. Plus, people spend more with credit cards than they do with cash. This means that swiping a card puts you at risk of getting in over your head. Another hazard is the costs that often come with credit cards. For instance, if you lose control of your spending and end up carrying a balance from month to month, you’ll have to pay interest on your purchases. Most credit card interest rates hover around 15%—which, even on a small balance, isn’t exactly chump change. There’s also the possibility that you could rack up fees. If you forget to pay your bill on time, there will be a fee. If you travel and buy something in another country with your card, there could be a fee. Many cards carry an annual fee. All this means that using a credit card can get quickly get expensive. With all the potential problems that come with using a credit card, it may seem crazy that so many people opt to pay with them. But it’s important to remember that avoiding credit cards comes at a cost—a hefty one, in fact. Simply put, credit cards are the absolute easiest way to build your credit score, and when it comes to your life—financial and otherwise—your credit score carries a lot of weight. Having good credit will allow you to buy a home, rent an apartment, purchase a car, get a good job, get the best prices on insurance premiums … the list goes on. If you use a credit card responsibly, you’ll be putting yourself on the fast track to pumping up this all-important number so that you can do whatever your heart desires. On the other hand, if you choose not get a credit card as soon as you can, the road to good credit will be considerably bumpier. You’ll have to take out other types of loans to build your score, and even this will be a challenge without a credit history from your past use of plastic to fall back on. This will make all the tasks discussed above much more difficult to accomplish. All this is to say that although it won’t exactly hurt your finances to avoid getting a credit card, you’ll be making your future financial life much more complicated than it needs to be. Without question, using a credit card carefully is your best bet for building a solid financial future. But what’s good for the masses isn’t always good for the individual, and there are definitely some people for whom the benefits of credit cards don’t outweigh the risks. The bottom line: In general, getting a credit card as soon as you can is a good idea. Even though plastic comes with certain risks, those risks are worth it to build good credit. However, there are some people who should avoid credit cards no matter what, so be sure you’re making an informed decision about your unique financial situation. Handing over a credit card image via Shutterstock.